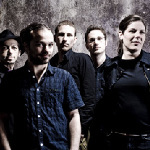 A direct combo of balkan, funk and dance, drafted from nine years live experience at festivals in Europe. From France to the far end of Bulgaria, this virtuous 5-headed band creates an excited and unwilling sound. 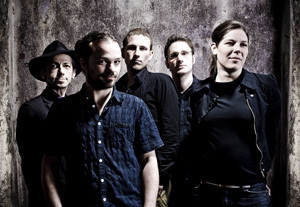 In 2007 they won the German "Creole-Award for World music". According to the Drum & Percussion Magazine, they are "an absolutely emotive band that certainly can bring everycrowd to a boil. Challenging, fiery, fascinating and cosmopolitan." Their musical roots lie in Romania, mixing up the traditional Roma music with Manele Pop. Their fourth album "Asphalt Pirate Radio" combines brassenergy with a dancetrip. Rooted in the Balkans, grown from the European streets. Be ready for one hell of a fiesta.